BLACKPINK and BTS clash in April: Is this the conspiracy theory of YG chasing the fame? Will there be any “conspiracy theory” when YG let the BLACKPINK comeback at the same time as a strong group like BTS? BLACKPINK and BTS – the two most popular K-pop groups that are currently scheduled to come back in April making the Kpop fan community look forward to a tough race. But many people wonder why the YG girl group chose to make a comeback exactly one week before the “global music group”? What does YG have in mind to ensure their success? As scheduled, BLACKPINK will come back on April 5 while BTS’s date is a week later. Many conspiracy theories that 4 YG girls released their previous albums while avoiding the direct confrontation with the “global music group” who had the advantage, and had the ability to break the old record of MV views in the first 24 hours of the Big Hit boy group. If they choose to do this, BLACKPINK will not only list their name in the gold table, but YG will also have the opportunity to promote the group’s reputation with the media and the public. Why is this likely to happen? 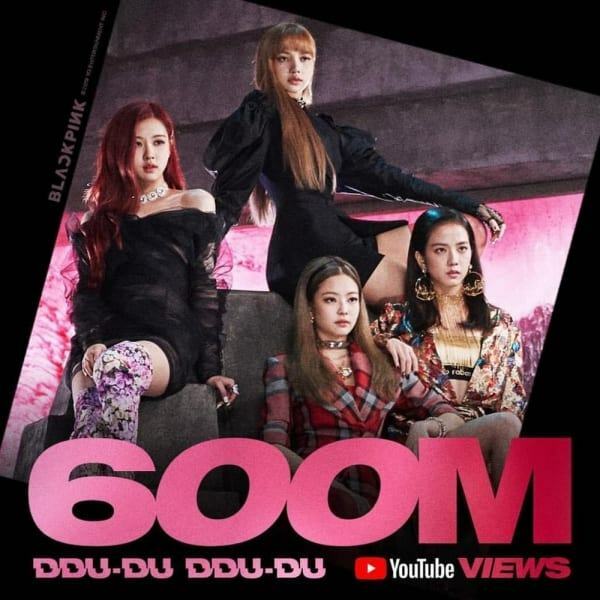 BLACKPINK increasingly proves to be a formidable force on Youtube as the group has many times surpassed BTS views with typical evidence that the MV “DDU-DU DDU-DU” is the first and fastest Kpop group to reach the milestone of 700 million views. 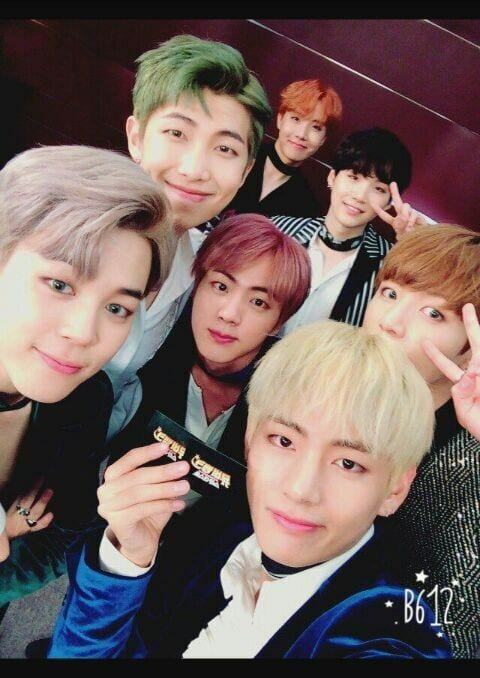 They are also the first Asian group to have a total of 5 billion hits – far from the performance of 7 boys from Big Hit. With the “aggressive fandom” of BLINKs plus the popularity of 4 girls, it is highly possible that the upcoming “Kill This Love” MV will set a new record and completely defeated the old achievement. The Kpop MV which has the most views after 24 hours of releasing was once established by BTS with “IDOL” in August 2018. BTS’s performance with “IDOL” is about 45 million views after 1 day of release. Meanwhile, BLINKs are aiming to bring BLACKPINK 50 million MV views in 24 hours. In the case of surpassing BTS’s old record, BLACKPINK will become the new owner of the Kpop group title with the highest number of 24-hour views. For a “competitive player” company like YG Entertainment, how can they ignore this “golden” opportunity to promote the status of the group? If this happens, it will not be the first time YG uses this technique because the company has been repeatedly questioned to deliberately put BTS and BLACKPINK names on the table to compare to “media play” for their artists. This is even more reasonable in the context that YG is facing the worst crisis in its history, facing the risk of being “wiped out” from Big3 – the top 3 biggest entertainment companies in Korea. Currently, BLACKPINK is the only hope to revive the company with the biggest bet is the immediate comeback. Only when BLACKPINK succeeds, can YG build trust in investors and regain their reputation every day. Not only that, but the BLACKPINK also needs a push ahead of the American advancement in the future and the nearby North American tour. Not long ago the group was criticized for excessive media play when the North American concert tickets did not sell out like YG and the media reported. If they manage to pass the record view for MV of BTS, the reputation and popularity of BLACKPINK will increase, making it easier for them to accomplish their immediate goals. In addition, BLACKPINK having a comeback before BTS is also a step that is considered smart by YG. If confronting head-on, the team will be hard-pressed to overcome BTS’s achievements – those with strong fandom, who will be sure to win if they race to achieve the high MV views. Yet if the group has an earlier come back, BLACKPINK had the advantage of easily defeating the old record of BTS, since then YG could “quickly” media play before the “global music group” officially returned. At least this can affect the public – those who believe that the record is beyond the old ones and they will not care if it is an old or new achievement. … so YG enlisted for BLACKPINK “to win quickly”? However, in the event that BLACKPINK does not pass the record of MV BTS view set in 24 hours, YG will not lose anything. With the fame and popularity of the fandom, BLACKPINK is firmly in the hands of the title of Kpop girl group with the highest number of first-day MV views. They still have a reputation and they will not be humiliated of losing BTS – those with higher coverage over the globe. However, this is just a conspiracy theory, because, in order for BLACKPINK to overcome BTS’s record, it also requires the girl’s talents and the fandom to take a lot of effort. However, if this happens, let’s see if YG is taking advantage of the “chance” to promote their reputation.